Or squelches. Squelching is what’s going on here. For those of you still dealing with layers of Crystaline Aqueous Insulation, mud is surely in your future…. Here in Zone “7b-having Like Zone 6”, we have mud, crocuses, and the beginning swells of daffodil blossoms. Pussywillows! 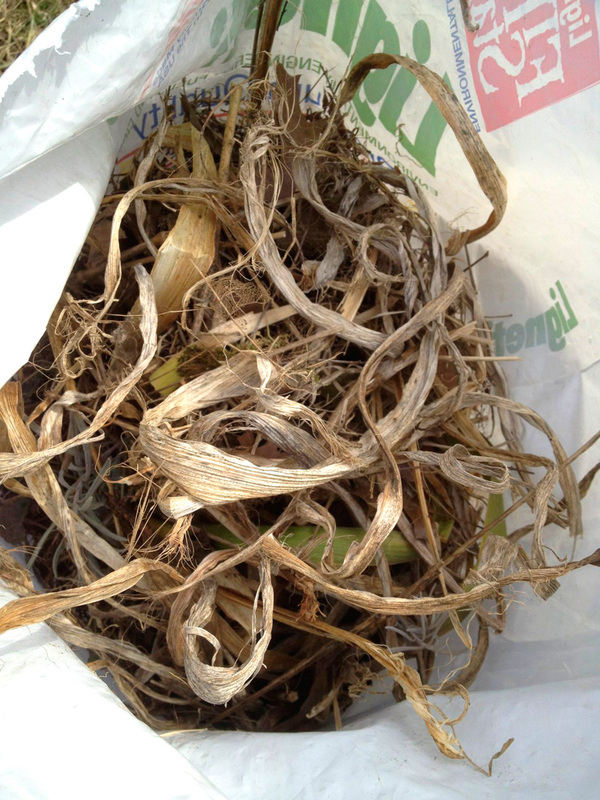 If you’ve grown iris for any number of years, you know the damage iris borers can do. Here’s something to help thwart the next generation of those horrible things: remove all the dead leaves and DO NOT put them in your compost pile. My aster and goldenrod stalks will remain where they are a little while longer, but I’ve pruned the grapes and hope to get a little time to thin the old raspberry canes this weekend. We’ll see. Wishing you all fair weather and dry basements….